As a result of three-dimensional modeling, a visual 3D image of the desired object is created. Eventually we can see on the monitor screen a piece of furniture in different angles, under different lighting conditions. Therefore, 3D modeling is often used when creating new types of products, or when the existing two-dimensional image of the object is insufficient to realize the set goals. 3D graphics are indispensable for the presentation of the future product. In order to start production, you must draw and then create a 3d model of the chair or coach or any other piece of furniture. Based on the 3d model, with the help of rapid prototyping technologies (3d printing, milling, molding of silicone molds, etc. ), a realistic model of the future product is created. 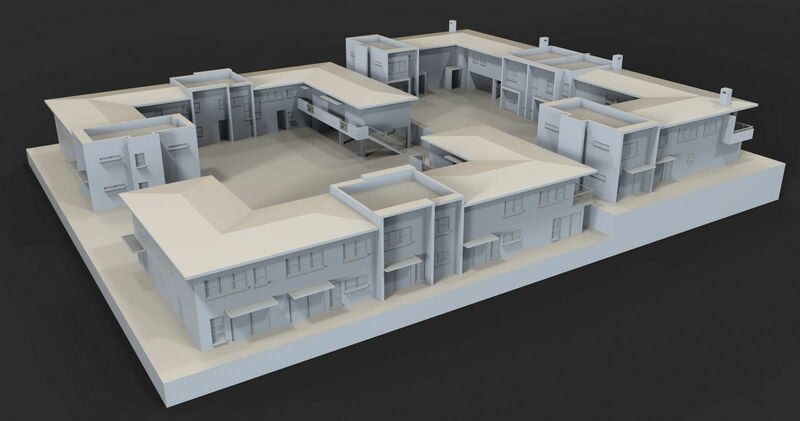 Particularly widely 3d modeling is used by companies that manufacture furniture, architecture, construction, interior design and landscape design. 3D modeling is also necessary in cases where it is necessary to model furniture for preliminary evaluation or if there is no access to real objects. Of course, in some cases you can find a low poly furniture models too which are good to use in games or illustrations. Currently, there are many programs that allow you to see the future element of furniture or, for example, a room before it would be implemented in real life. In designing and creating documentation for this, two- and three-dimensional CAD programs are used, for example, AutoCAD and SolidWorks. In a three-dimensional model it is fairly easy to make almost any changes. You can change the project, remove parts and add new ones. 3D modeling has quite a few advantages compared to other visualization methods. Modern software allows you to achieve a very high degree of detail. As a result, you can get a model that is as close to reality as much as possible. FlatPyramid provides a large variety of furniture 3d models for download. You can find different pieces like sofas, chairs and many more! Also, if you already have such models you can sell them too.